Enjoy the top 1 famous quotes, sayings and quotations by Carol White. 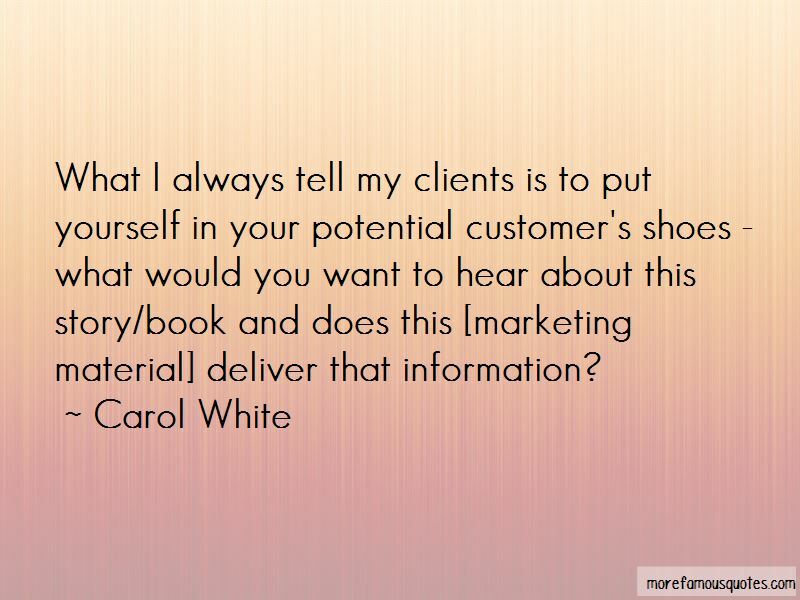 Want to see more pictures of Carol White quotes? Click on image of Carol White quotes to view full size. “I think I just never wanted to be the creepy guy where people say, Why do his leading ladies keep getting younger and” — Robert Downey, Jr.